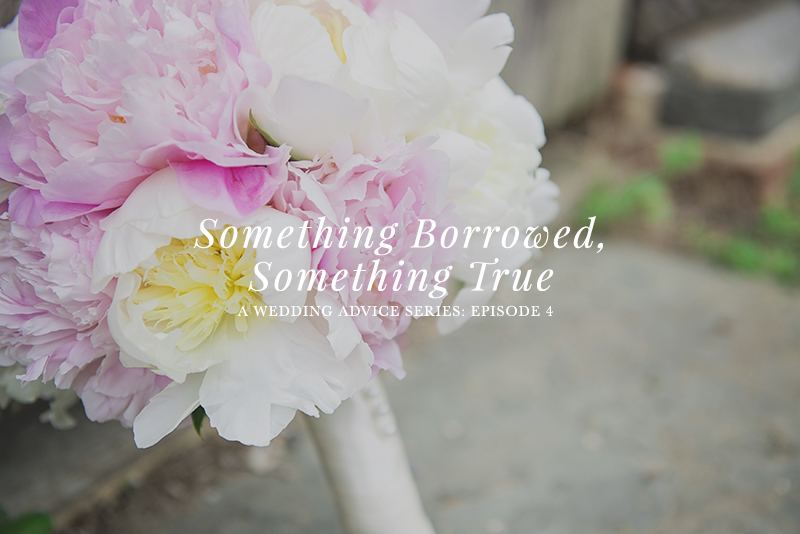 When you think of a wedding planning check list, what are some of the first things on your list? On my list there are: floral inspiration, venues, hair and make-up wizardry, dress designs, a whole ton of other things that - when put together - create a magical day for two very special people. 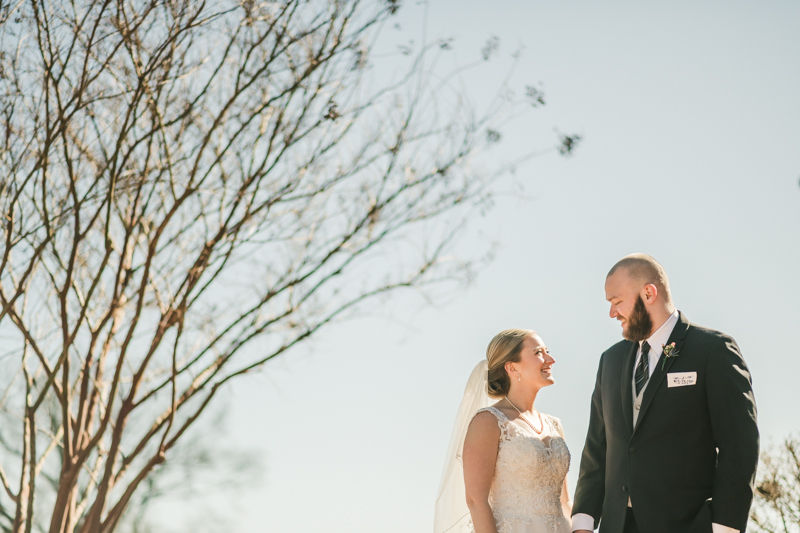 When Shawn and I were organizing our day, every time I felt like all the important things were covered, someone would mention lighting, or our vows, or the guestbook and I immediately would realize that I had no idea. 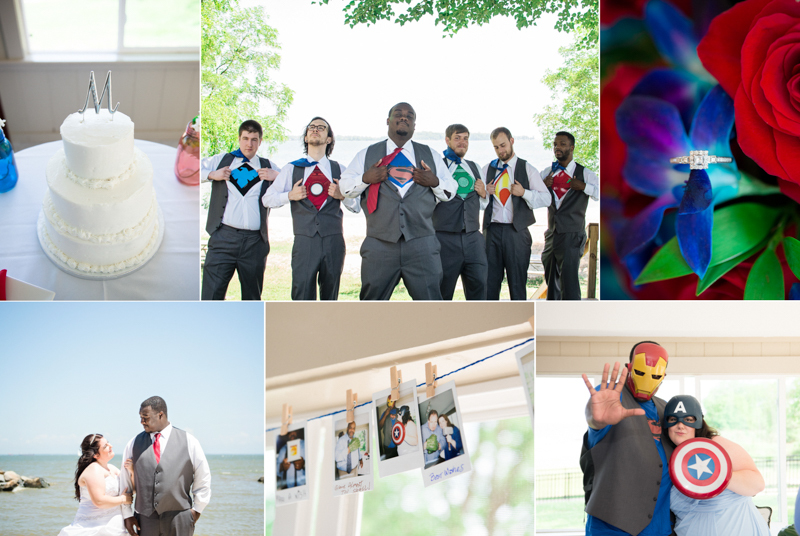 It wasn't until I started looking at resources like WeddingWire and utilizing Google Sheets for our guest list that details started fitting into place, and the nightmares of having a wedding missing something important went from once a week to once a month :P.
I know Shawn and I weren't the only ones that have dealt with a check list that is more list than checked, but in the thick of it can be hard to stay positive and not feel overwhelmed. 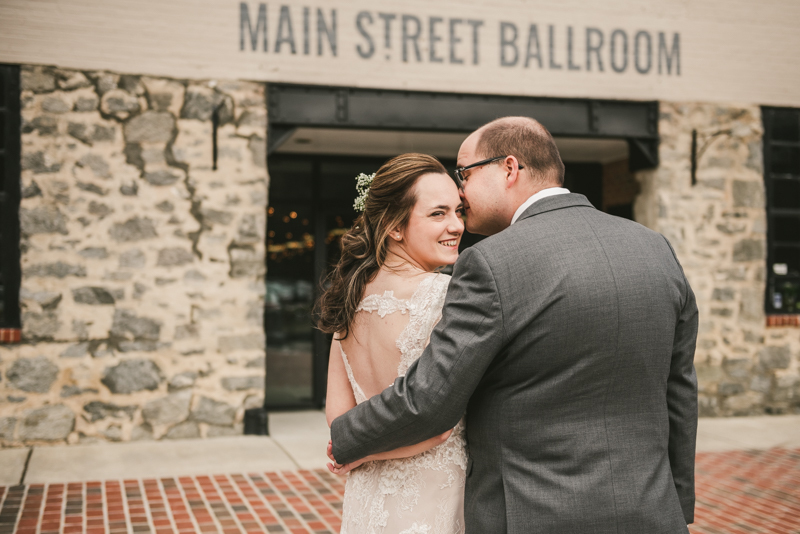 Seeing the way that some of our couples dealt with the anxiety of their details really showed me that there are some great ways to conquer the bridal fears. 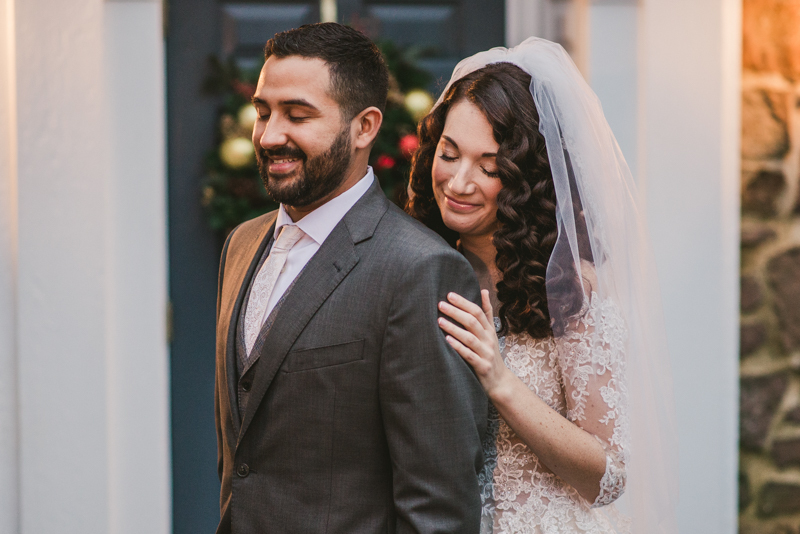 From Pinterest to dealing with late RSVPs, these couples kept themselves in fantastic order and can truly help others throughout the entire process. 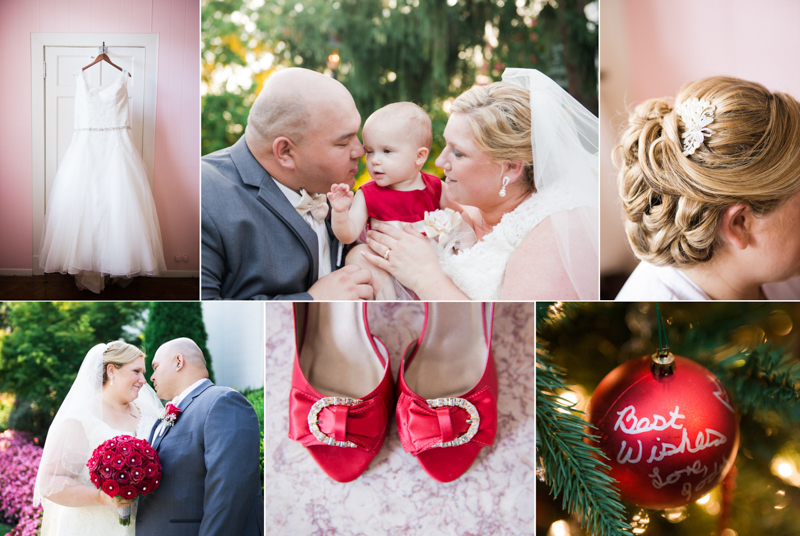 Jen & Brock "Definitely follow the local wedding blogs for inspiration, especially early on. 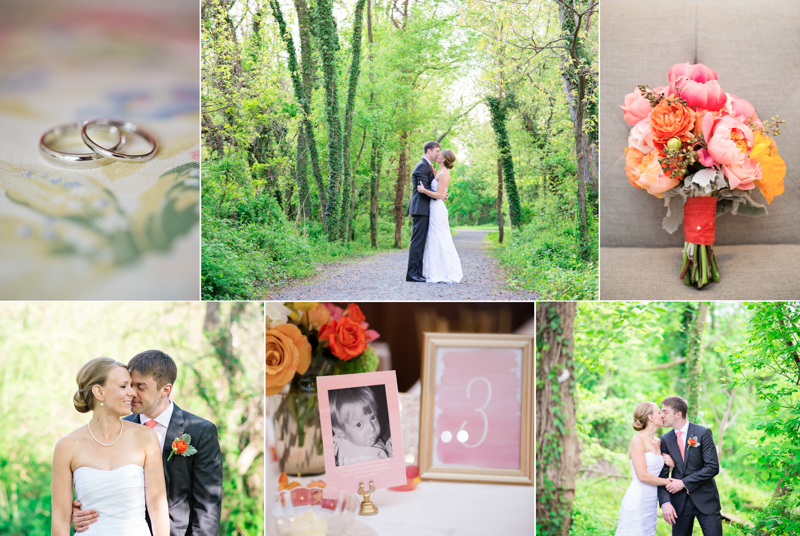 We discovered the wonderful Britney Clause Photography on Charm City Wed, and we've gotten lots of ideas for locally themed favors and decor from United With Love and Capitol Romance. Also, Pinterest is key! Even if you're not into Pinterest personally, florists and hair dressers and makeup artists all want to see Pinterest boards because it really helps them to see examples of what you like." Melissa & Joe "Response cards will not be sent back no matter how long you give guest. Just be ready to make calls." Meghan & Morgan "Make a checklist of tasks and make sure you have a detailed contract with your vendors. Pinterest is amazing for wedding ideas of all sorts and there are tons of ideas to help with DIY projects if you're on a budget."